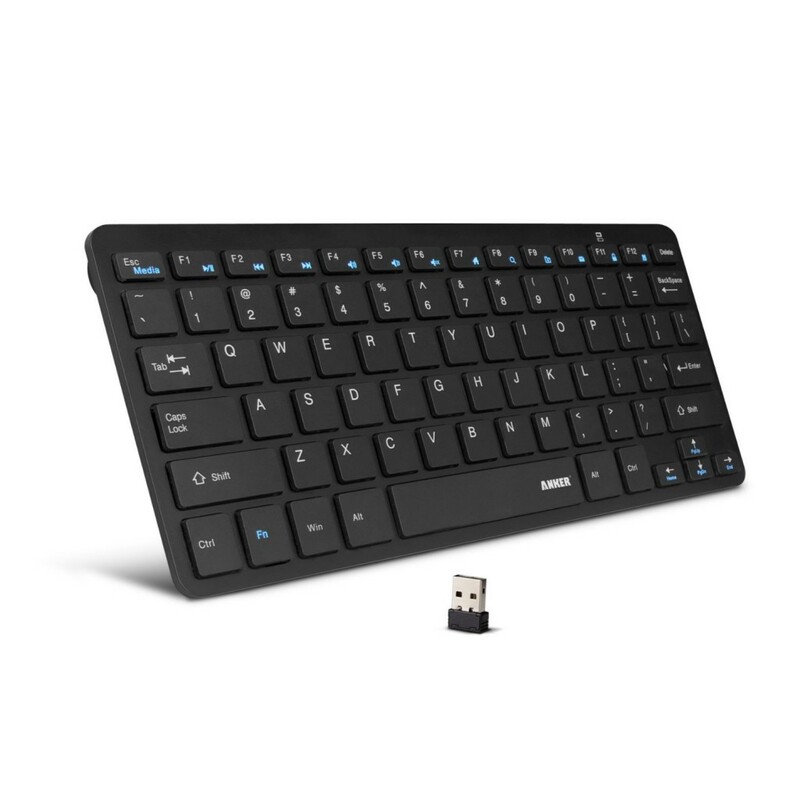 The HP wireless keyboard has the micro-receiver so that you can store it inside your computer’s USB port. And it also provides comfortable, full-size keyboard including fast-access hot keys. What is more, HP’s Wireless Elite Keyboard v2 has convenience written all over it because of superior functionality, plus, it features high-end design that HP’s Wireless Elite Keyboard v2 screams modern with its ultra-slim shape, typing feels amazing with the low-profile, scissor-style keycaps that are extra responsive and pleasing to the touch. 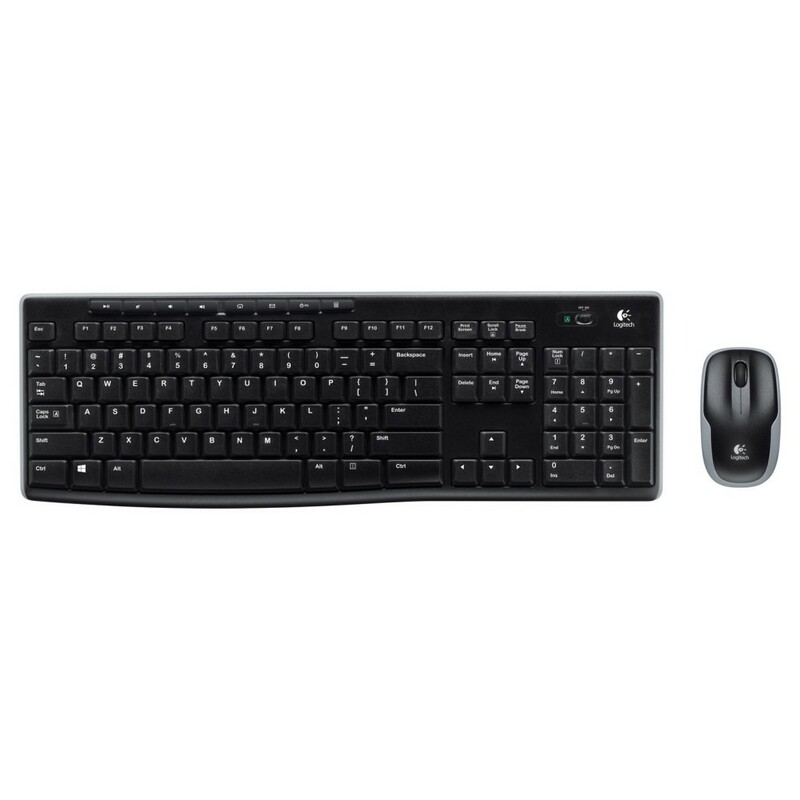 The Microsoft wireless keyboard 800 with Microsoft 2.4 GHz wireless delivers a secured and reliable connection with up to a 15-foot range. And it comes with easy-access hot keys that quickly access calculator, volume controls, mute, and play/pause. What is more ,it also offers optimized power management in order to extend battery life. 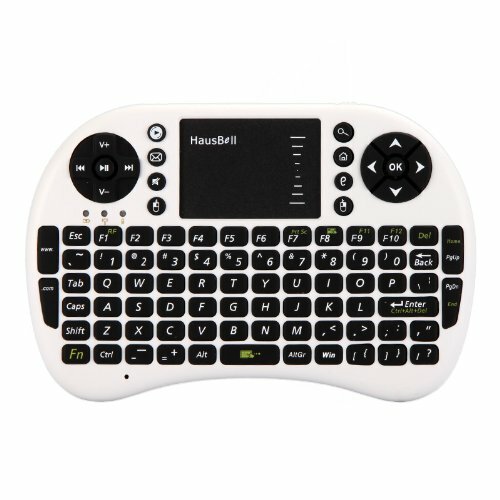 The Hausbell ® mini entertainment keyboard has built-in high sensitive smart touchpad with 360-degree flip design. 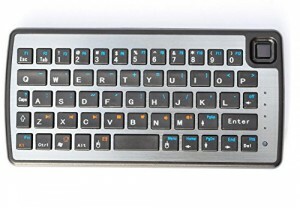 And there are multimedia control keys and PC gaming control keys with mini QWERTY keyboard. All the while, it also provides auto sleep and auto wake mode that save more power and extend the life of battery.